We are happy to announce that the Bromley winter season is officially over! 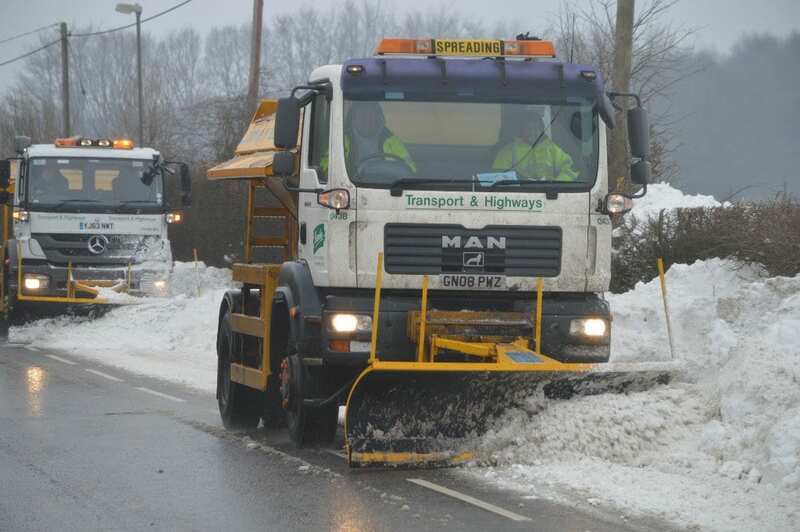 We have been working in partnership with the London Borough of Bromley for many years now, and part of our work is to ensure that the roads and important pathways are kept clear and safe during the winter period. 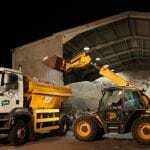 We must say this year has been a busy one but we are confident we have done everything we can to ensure safe journeys into and around the borough. 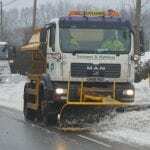 Here are some pictures of the London Borough of Bromley gritters in action. Hopefully this will be the last we see of them for a good few months as the summer comes along! 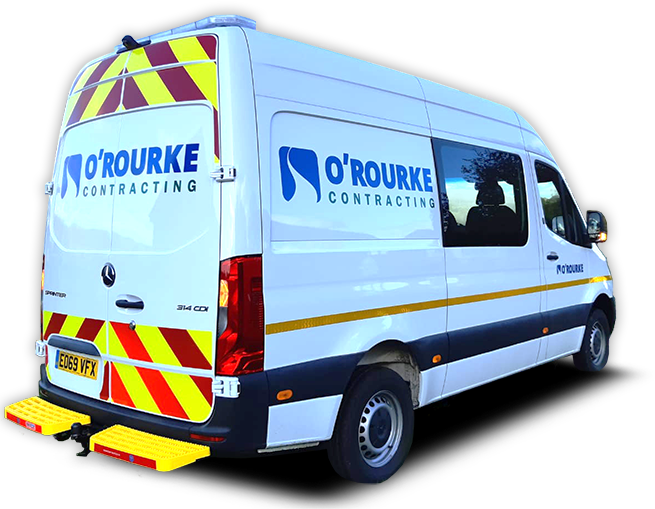 O’Rourke Contracting PLC have relaunched our twitter account to better reflect the company and to stay in touch with our clients and residents. 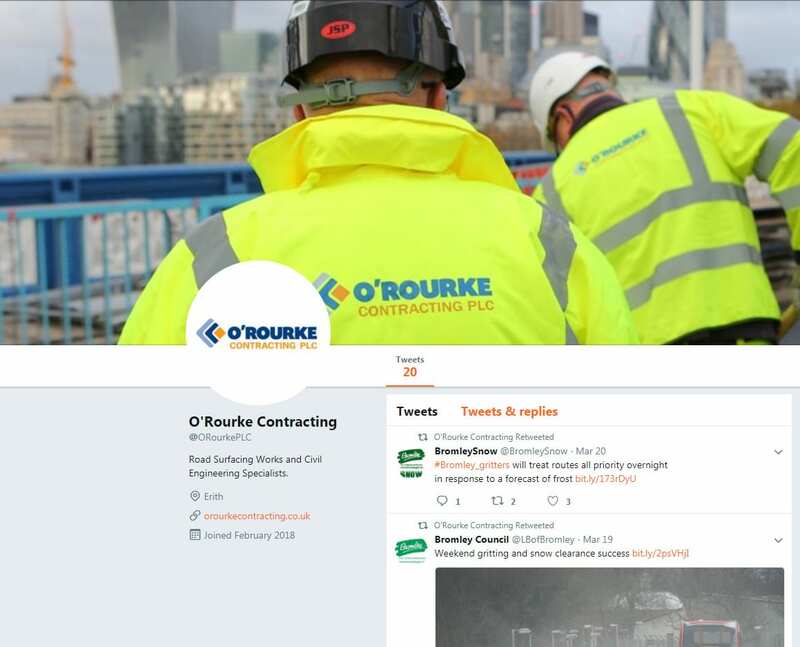 Give us a follow at @OrourkePLC to keep updated with information on upcoming works, road closures and potential traffic disruptions. We are pleased to announce that we have another apprentice who has successfully completed his Business Administration course. Ivan Chandler has been with O’Rourke contracting PLC since November 2016 and has been working with our Term maintenance team. Ivan has now transitioned into the full time role of Term Maintenance Contract Administrator and plays a vital role in ensuring everything runs smoothly within the division. O’Rourke contracting PLC are delighted to announce that Jon North has been appointed as one of the company directors in a recent restructure of the business. Jon has over 10 years experience in the industry and has been with us for a number of years as commercial manager and has proved himself as a invaluable member of the management team. He will continue to manage the Schemes division of the business and we are sure that his experience within the industry, and the company, will only continue the growth of the division. 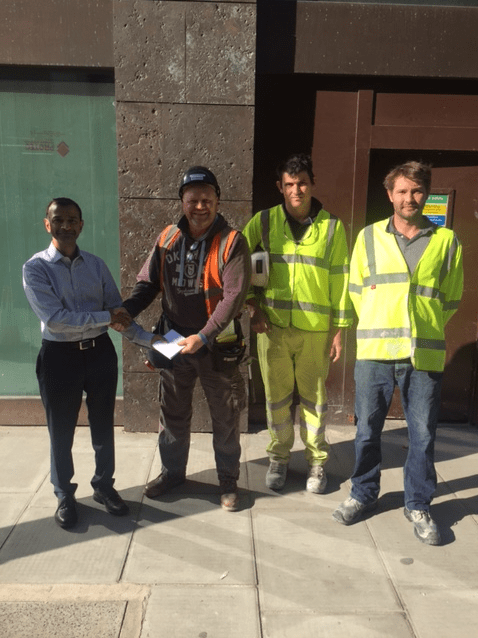 This month we have had the delight of being awarded a Team Award for our work with Laing O’Rourke at Clarges Street, please join us in congratulating the team – Well Done! 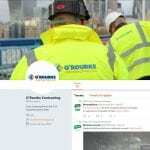 We are delighted to see a number of Projects that we have been lucky enough to work on have received nominations for the Construction News Awards. Once again we have receive very positive feedback from the Chislehurst Commoners Board of Trustees for our latest works to Prince Imperial Road for the London Borough of Bromley. 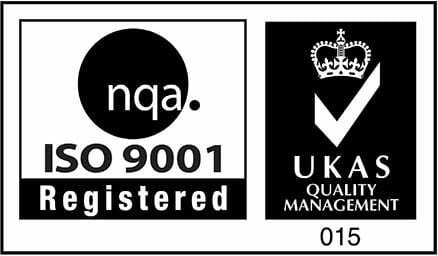 This week we have successfully updated our QA accreditation to ISO 9001:2015. The audit was passed with flying colours! 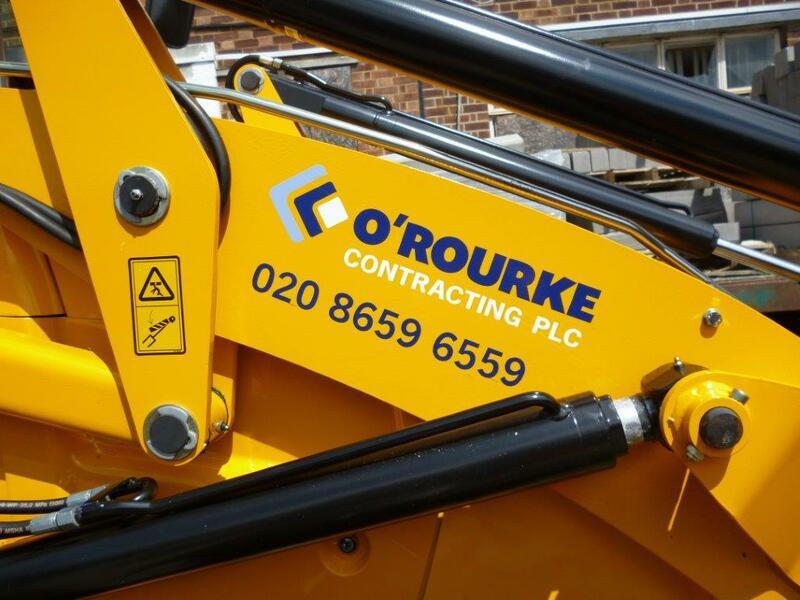 O’Rourke Contracting PLC are hiring from our Croydon Office due to expanding business. We are looking for a Works Planner (NRSWA Experience Preferable), Site Supervisor (Reactive and Civils Experience required), Quantity Surveyor (Junior to Assistant Level) and Office Administrator. If you are interested, please forward your CV’s to enquiries@orourkecontracting.co.uk. Closing date for applicants is 15th May. Today we are celebrating our Administration Apprentice Rebecca, and her successful completion of her Business Administration Apprenticeship! Rebecca has been with the company for over a year, and has now been offered a role as Accounts Assistant. She will be working under our Finance Director, and hopes to continue her studies. This month we are sponsoring the charity Prevent UK. They aim to raise awareness and public safety in regards to drugs, crime, abuse and antisocial behaviour. The Charity produces posters and documentation to distribute free of charge to alert the community of dangers as risks. Today we received some lovely feedback from a Bromley resident on one of our recent jobs at Station Approach, Chelsfield. 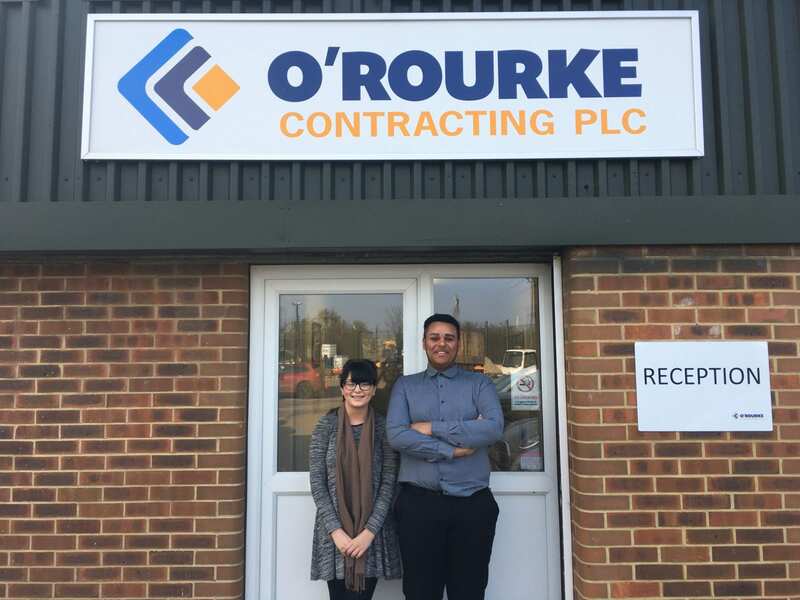 We have had the delight of having our apprentices with O’Rourke Contracting for 6 Months now, and have taken the opportunity to ask them what they think about being an O’Rourke employee. 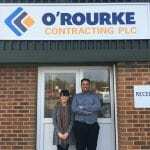 Lilly and Ivan are studying Business Administration at Bexley College whilst doing their apprenticeship with us at O’Rourke Contracting. 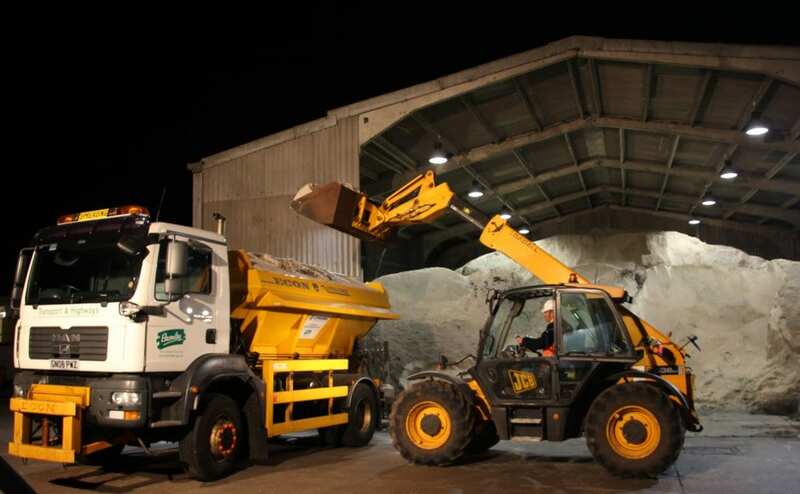 Their duties include answering phones, scanning, ordering invoices and filling in data for our work order database for our maintenance contract with Bromley Council. 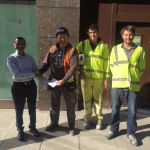 They chose to do an apprenticeship to learn in a workplace environment, and have learnt important and useful work and life skills, how to work hard, earn their own money and how to budget. Furthermore, our third apprentice Rebecca has now been with us for over a year and is progressing her career within the company through the accountancy path – Well done Rebecca! 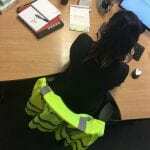 Harley Mason – Promoting Women in Construction for International Women’s Day! This week at O’Rourke Contracting we are celebrating International Women’s Day! Harley, who is studying Quantity Surveying and Commercial Management at Greenwich University, was asked by CECA to create a video for them promoting Women in the construction industry, whilst completing an Introduction to Civil Engineering course in Norfolk. 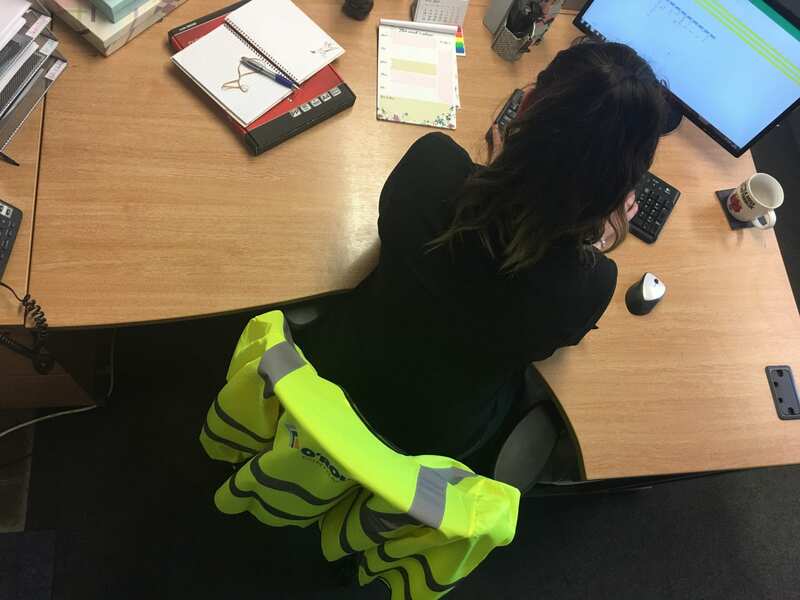 Harley joined O’Rourke two years ago and fast became a valued and bubbly member of the team, she has a professional approach to all her work and enjoys working with clients to ensure an excellent level of service on all our projects. View her inspiring video below! 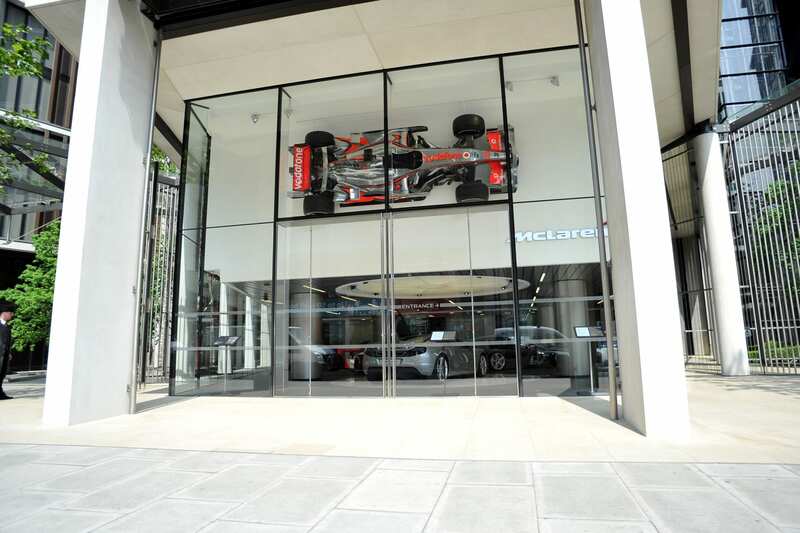 O'Rourke have delivered their brand of professionalism, quality and service for over thirty years.